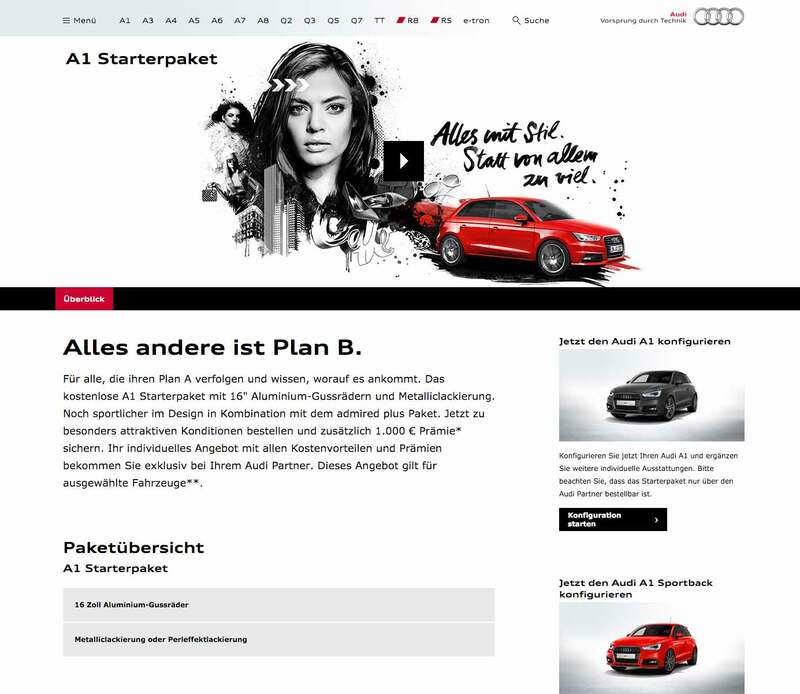 Audi establishes A1 premium positioning with social media campaign. 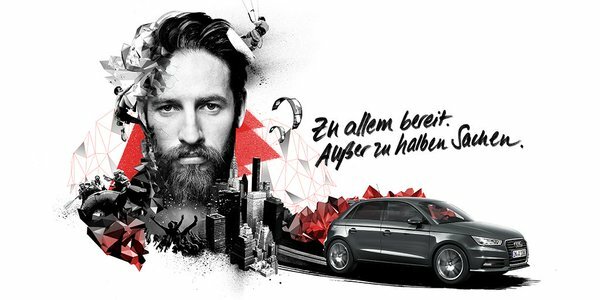 Audi has launched its first social media campaign in Germany. 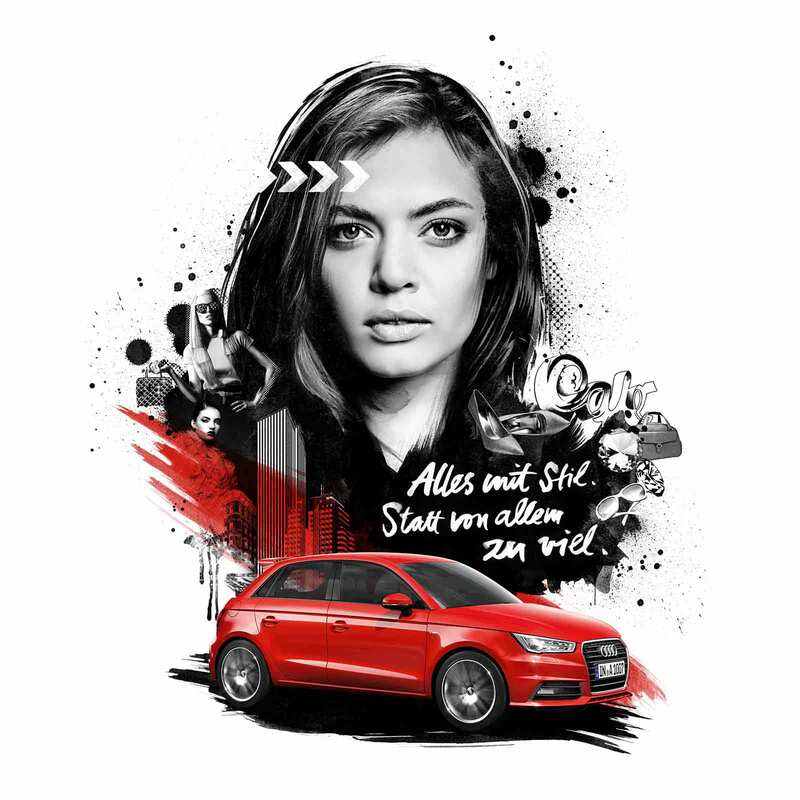 Audi’s marketing campaigns have attempted to position the A1 as a stylish and high quality rival to the BMW MINI. 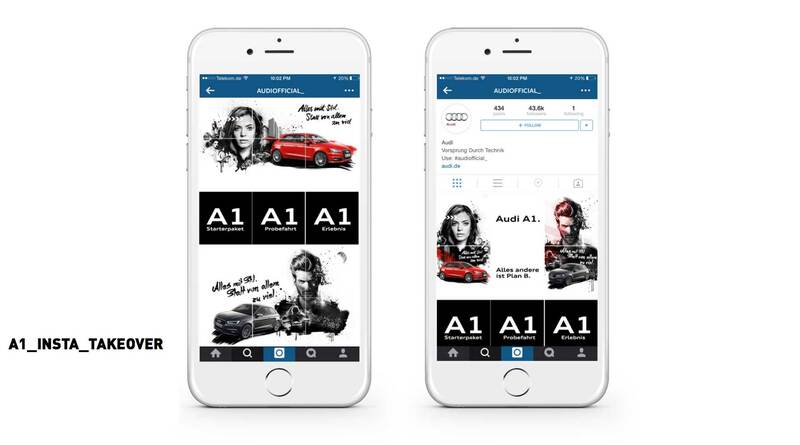 The A1 is being sold as a premium compact to rival BMW’s MINI: Audi claim that the car is “the first premium car in the compact sector”. We focused on two young target groups. 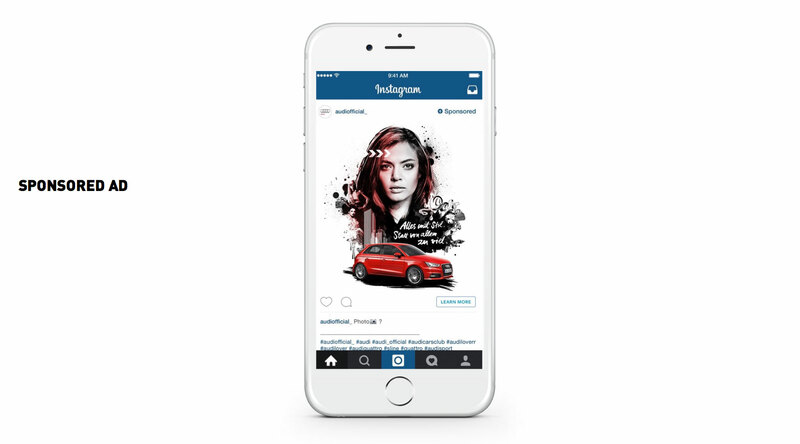 Females and males and started a very unique social media campaign with a focus on Instagram with new formats. 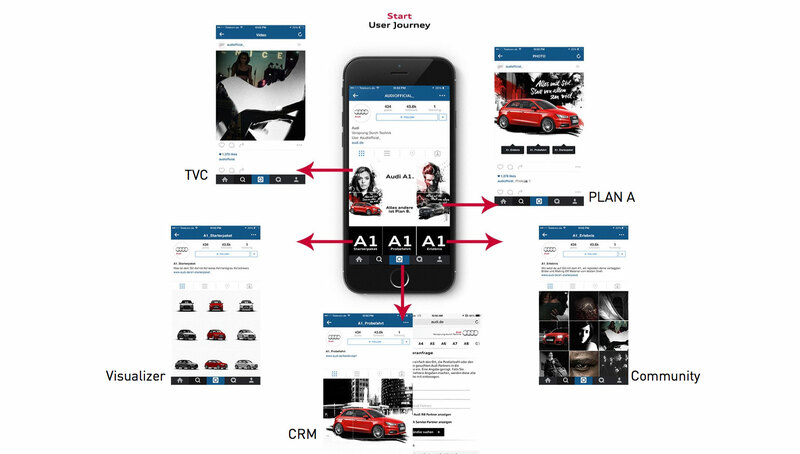 From animated gifs trough carousel ads.